Tinryland AC athlete Ed O Neill was a clear and emphatic winner of the Little South Run today. 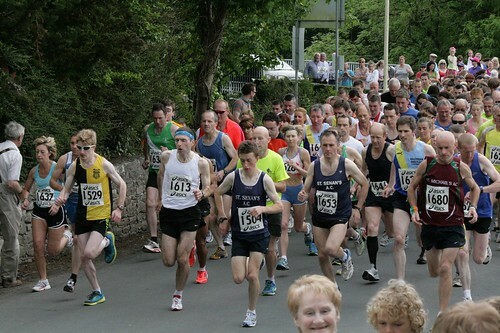 Local St Senans athlete was the first Kilkenny finisher and also winner of the 2012 Co Road Novice Title. David Mcpherson (KCH) returning from injury had a great run finishing in the top 10, close behind was Sean Caulfield (11th), following him was Pat Kavanagh, Gowran (12th) and Peter Duggan and Patrick Bookle, St Josephs also finished in the top 20.